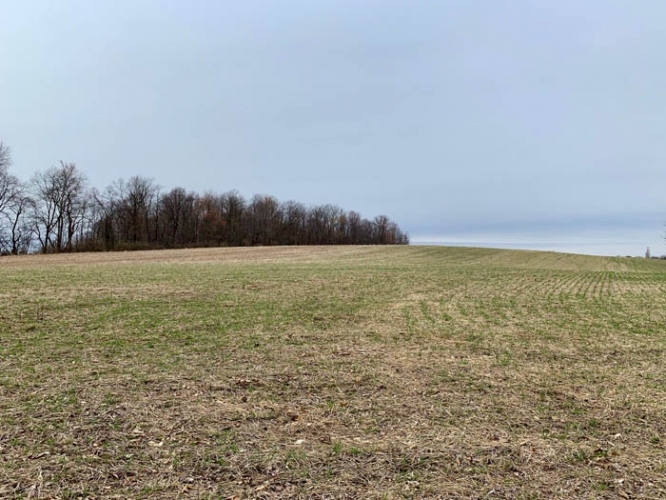 107 Acres of LAND, mixed with approx. 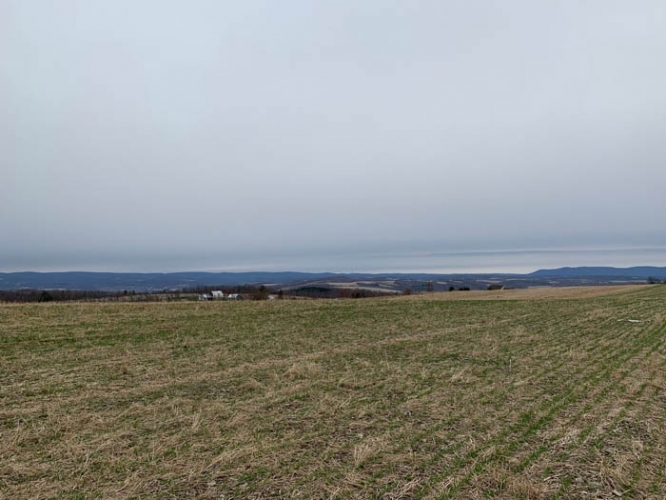 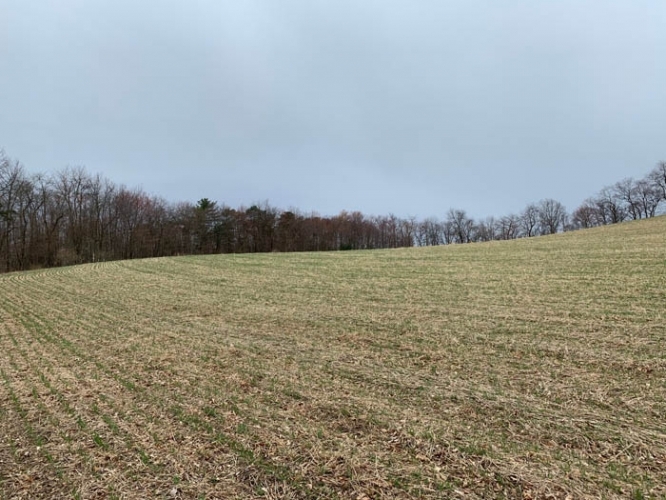 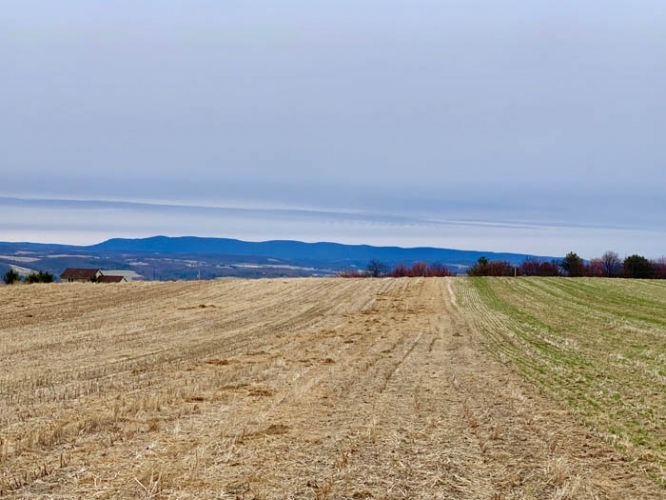 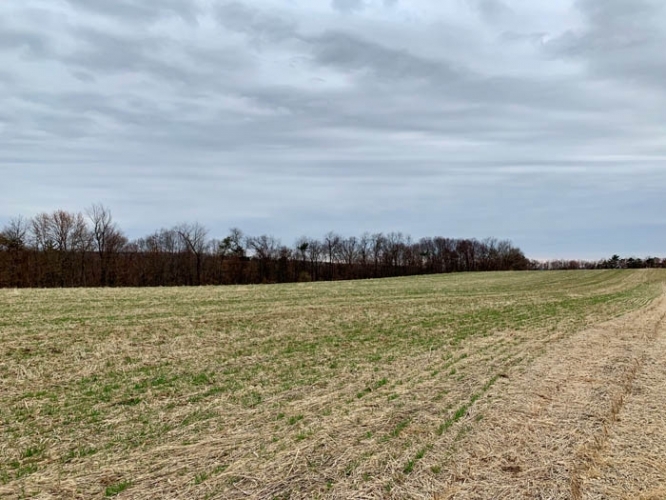 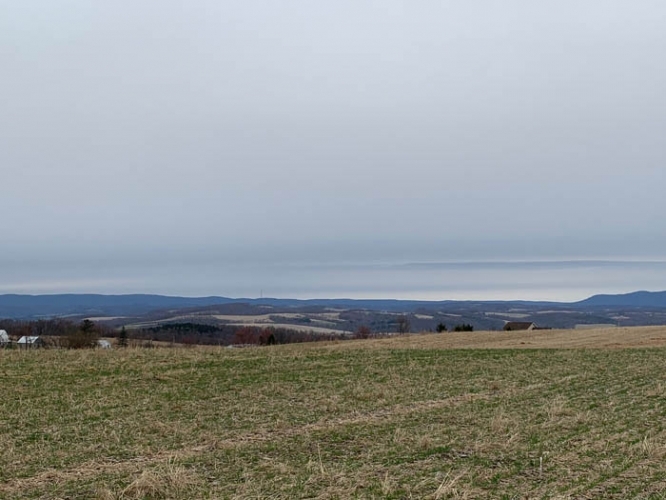 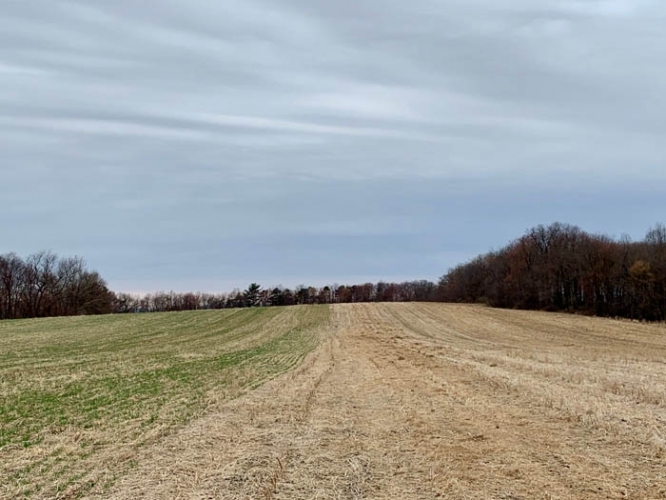 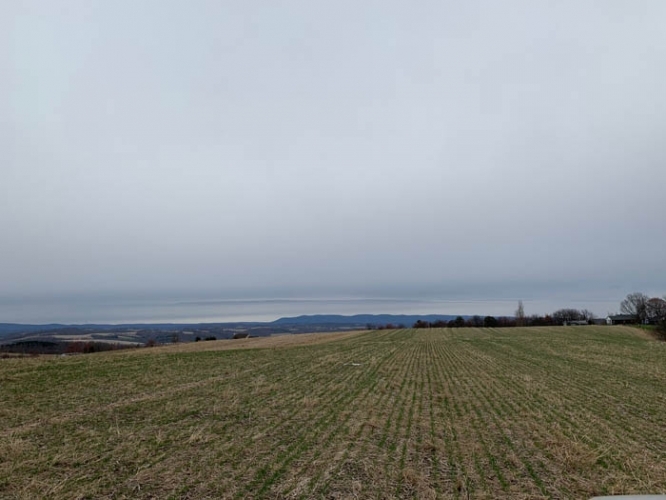 30 acres of prime tillable acreage which awards a great location for your home or cabin with stunning long distance views of the country side. 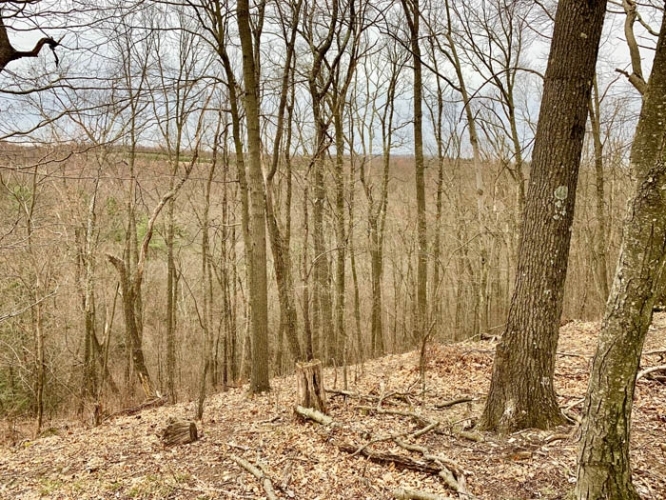 This property has a small, off-the-grid cabin and a meandering stream flows through the property. 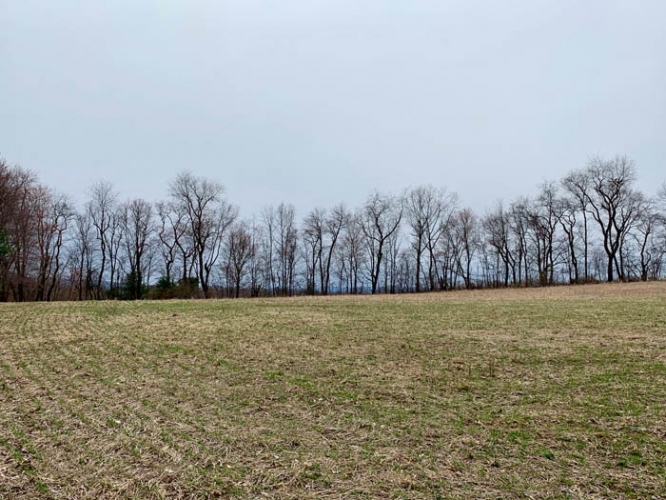 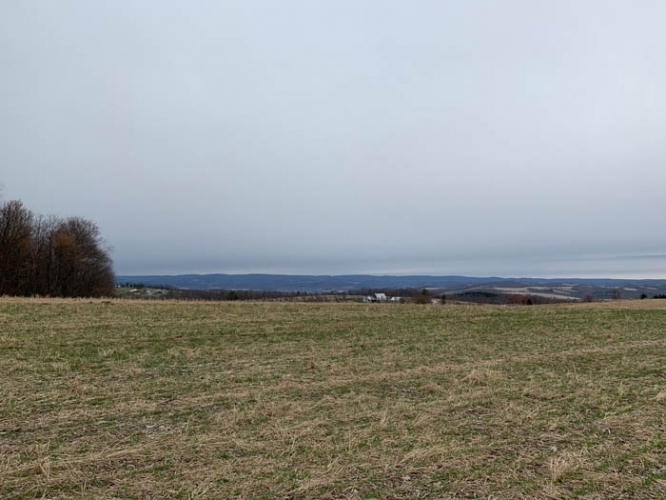 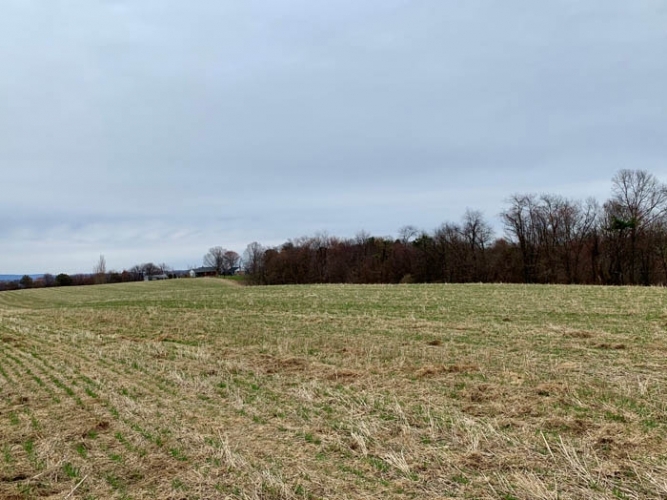 The rolling farmland is perfect for your pasture or a place for your pets to roam. 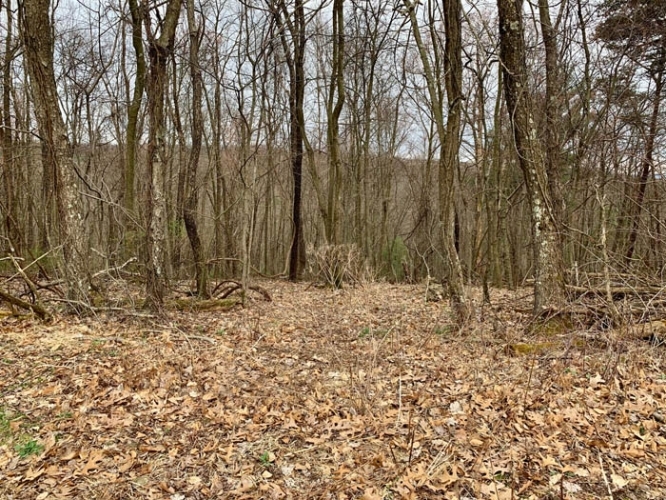 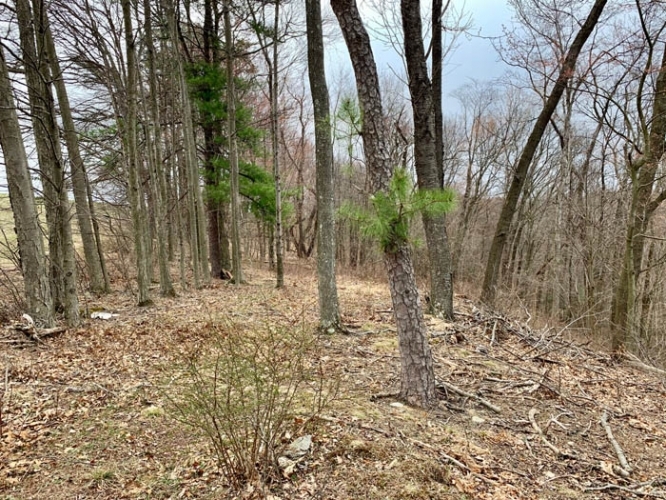 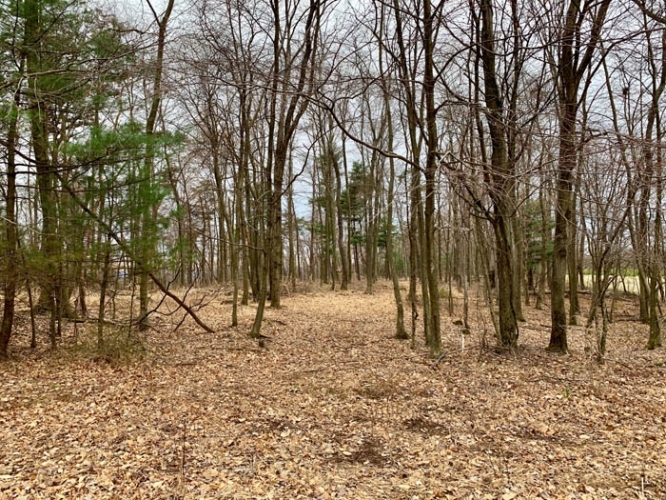 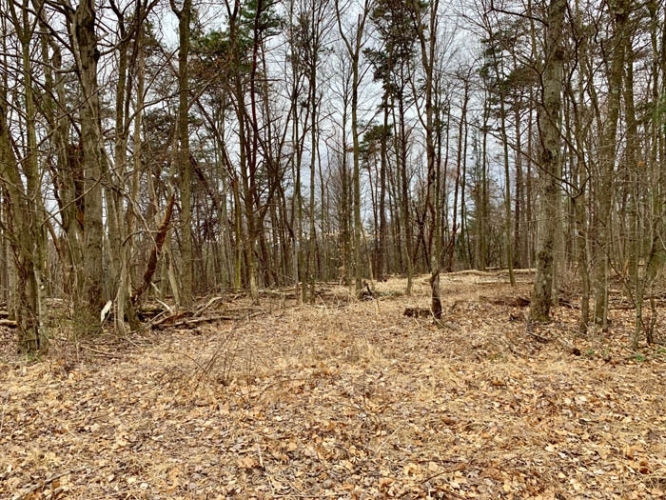 The remainder of the parcel is wooded, and a nice stand of young timber gives this property a nice return on investment in a few years. 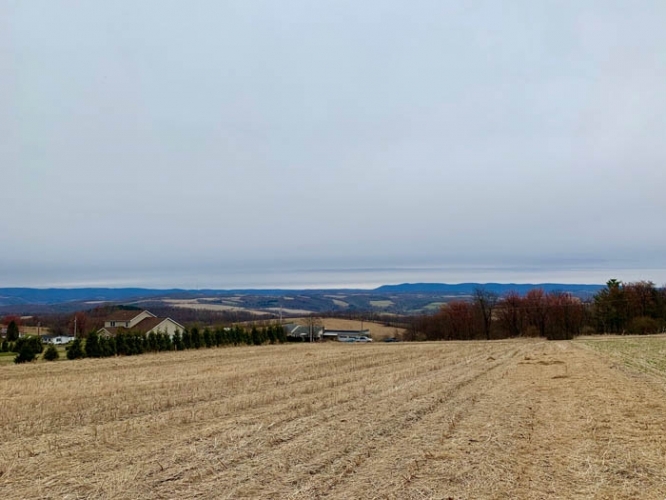 This exceptional property is a must see, please contact Dustin Snyder at 570-441-9357 for a private tour. 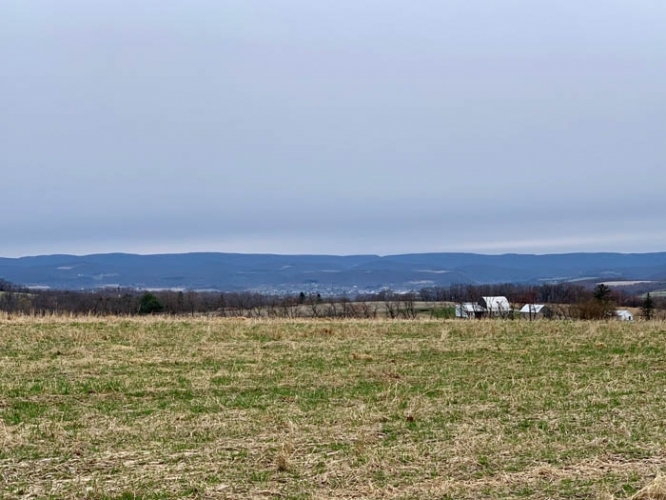 Directions: From Muncy Pennsylvania 17756 Continue to follow PA-405 N 1.5 mi Continue straight onto PA-442 E 0.3 mi Turn right onto Fogelman Rd/T-444 Continue to follow Fogelman Rd 0.5 mi Turn left onto Kepner Hill Rd/T596 2.1 mi Continue onto Muncy Exchange Rd 1.6 mi.